Practise downward dog and then down a cold one. There's no clear-cut answer as to how and where beer yoga began; some speculate that it was born at desert rave Burning Man, while plenty of others praise a group of Berlin hipsters. 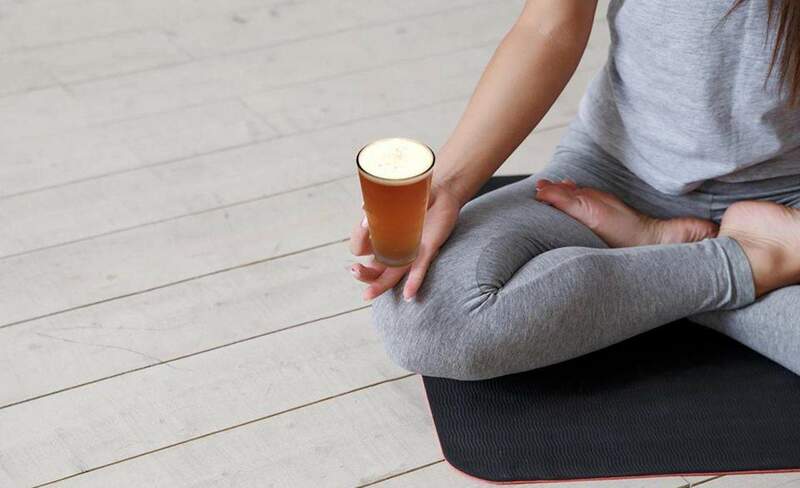 To help you right last night's wrongs during Road to Beervana, Southern Cross will host a 45-minute guided yoga session on Sunday 5 August. The bending session will be followed by a tasting session from Matakana's Sawmill Brewery, with an opportunity to meet the makers.